32GB DDR4 modules at 3200MHz! 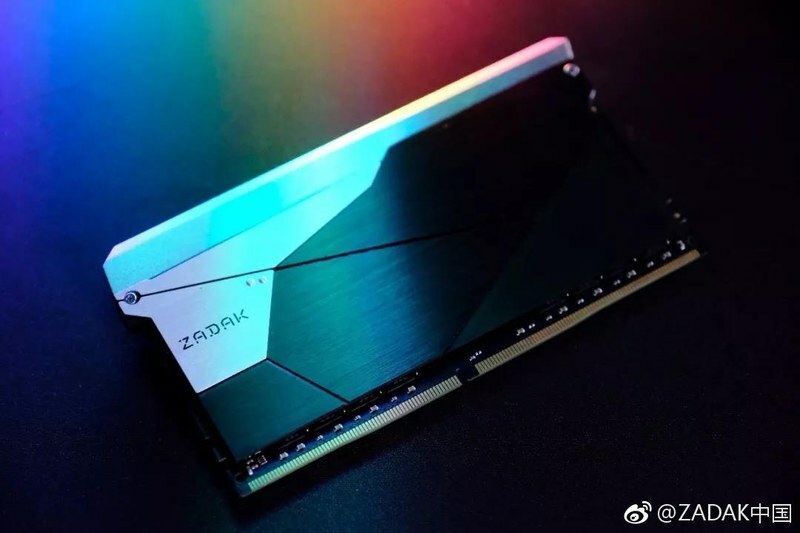 Read more about ZADAK's 'double capacity' 32GB DDR4 DRAM modules. I find them ugly TBH. Pudgy looking things, kinda fat looking. Watch it, the PC crowd will have you for RAM shaming. How dare you ram shame, All ram is beautiful, Who are you to say what size ram is attractive ?!?!?!?! Off to the multicultural and openly diverse gulag with you where you will be made to volunteer to work the fields for 20 hours a day of totally diverse working conditions ! I'm so triggered, This will have huge RAMifications !